Too Faced Air-Buffed BB Creme Giveaway! | beauty. bikes. Too Faced Air-Buffed BB Creme Giveaway! Thanks everyone for your AH-MAZE-ZING support for the last For Beloved One giveaway! For now, we have another product to giveaway for the second half of July. Yay! It’s the Too Faced Air-Buffed BB Creme Complete Coverage Makeup SPF 20.. PHEW! What a mouthful! 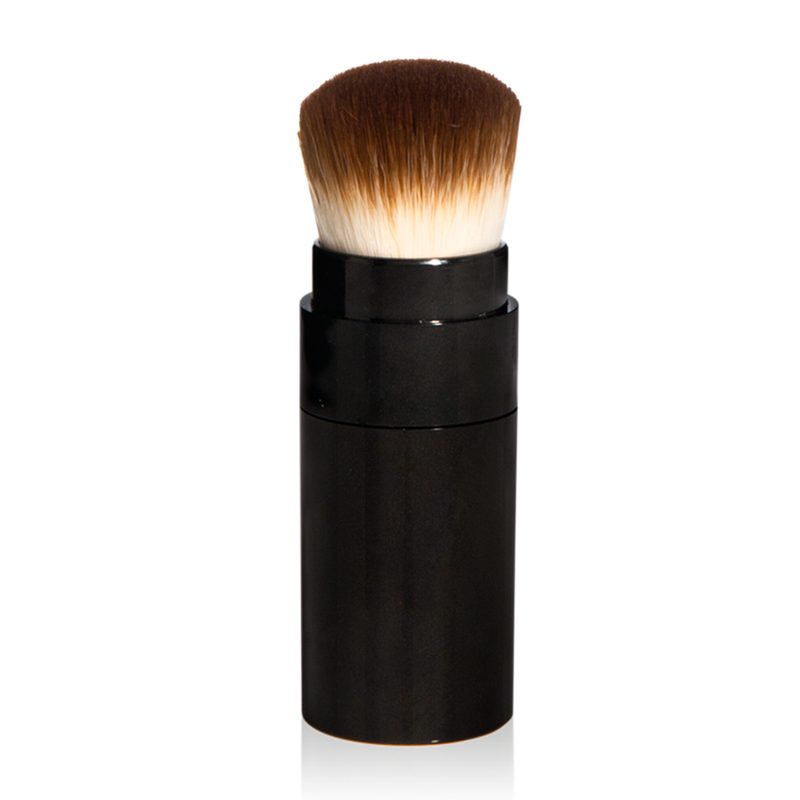 It even comes with a cruelty-free brush that you use to apply and blend it onto your face. The shade that we’re giving away is “Vanilla Glow”, it’s described as “fair with golden undertones”. Ok, now to get onto the contest. Here are the mechanics for this one! 4. Leave a comment on the Too Faced FB Photo and tell me you’ve done all that! That’s all! Simple? Get crackin’! Entries close 31 July 2013 and we’ll announce the winner on the facebook post at the beginning of August, so check back there!